We offer Iron Curtin Rods in Black Powder Coating at very very competitives rates, Please find below the details are as under. Finish : Black / White Powder Coating. 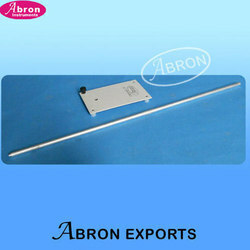 We have emerged as a leading organization, involved in manufacturing high quality Iron Curtain Rod. We are a top-notch organisation, engaged in providing Iron Pvc Curtain Rods. 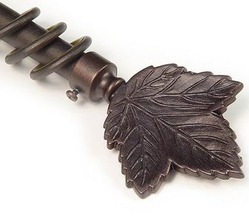 We have marked a distinct position in the market by providing a high quality range of Iron Curtain Rod.